The Marana Schools’ 2340 Foundation hosted our second annual Celebration of Excellence luncheon on March 13, 2015. The event was held at the Ritz-Carlton, Dove Mountain. In keeping with the 2340 Foundation’s commitment to support the outstanding work being done in the Marana Unified School District (MUSD), the event recognized student academic achievement and employee excellence. Dan Marries, KOLD-Tucson News Now anchor, acted as Master of Ceremonies. 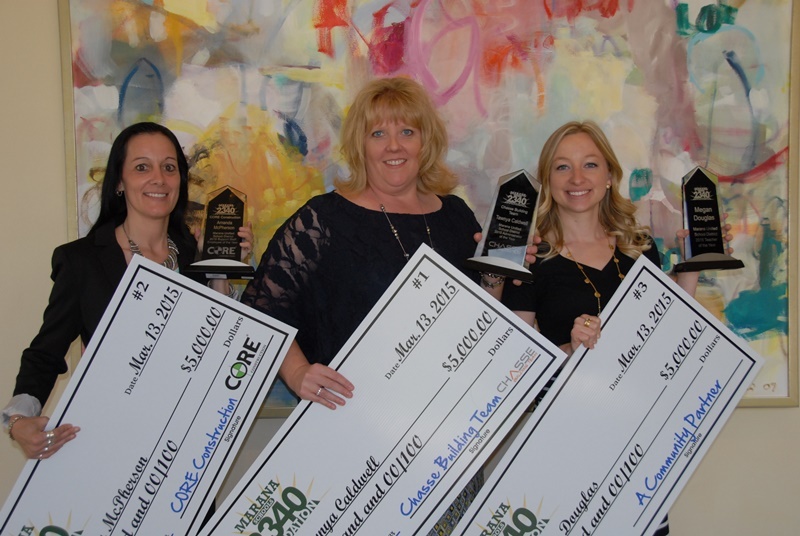 Staff monetary awards of $5,000 were sponsored by Chasse Building Team, CORE Construction, and a community partner who wished to remain anonymous. 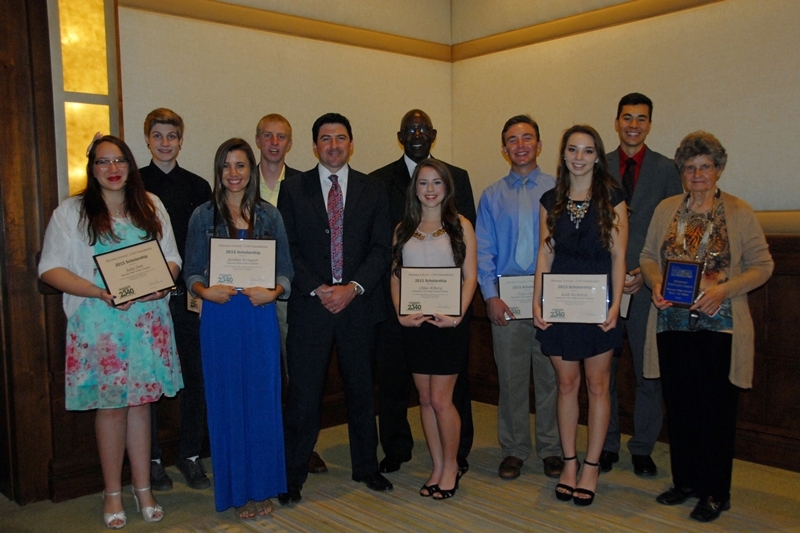 A $2,500 scholarship was awarded to each of the eight MUSD high school seniors listed below. Scholarship eligibility includes the student having been enrolled in the Marana district, kindergarten through 12th grade. The following Marana Unified School District alumni were inducted into the Hall of Fame of their respective high schools. Jerry Robinson – Marana HS alumni. The 2340 Foundation sincerely thanks Dan Marries for acting as Master of Ceremonies for the 2nd year.